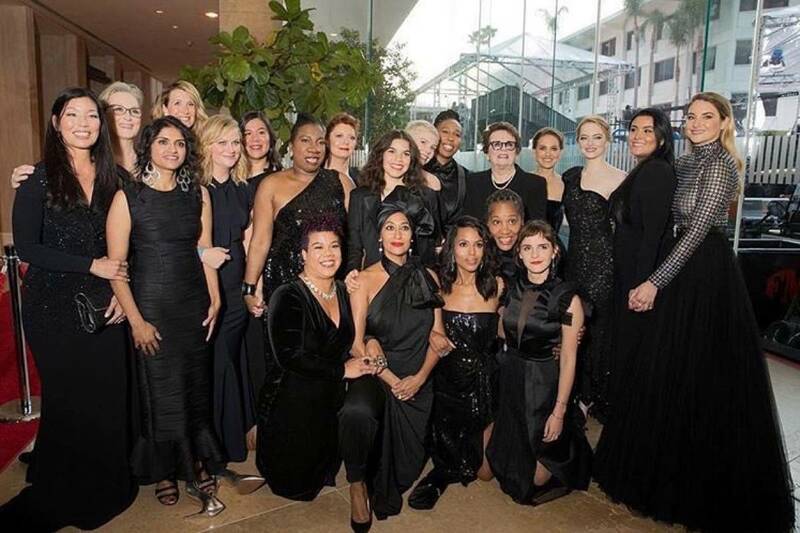 Jan. 7, 2018 7:00 p.m.
Hollywood’s best and brightest took to the Golden Globes red carpet clad in all black on Sunday night. The somber dress was in support of #TimesUp, a movement launched by Hollywood actresses following the #MeToo stories of sexual abuse and harassment that have haunter Hollywood since the New York Times broke a story on Harvey Weinstein’s alleged misdeeds. Click here for a list of Golden Globes winners.